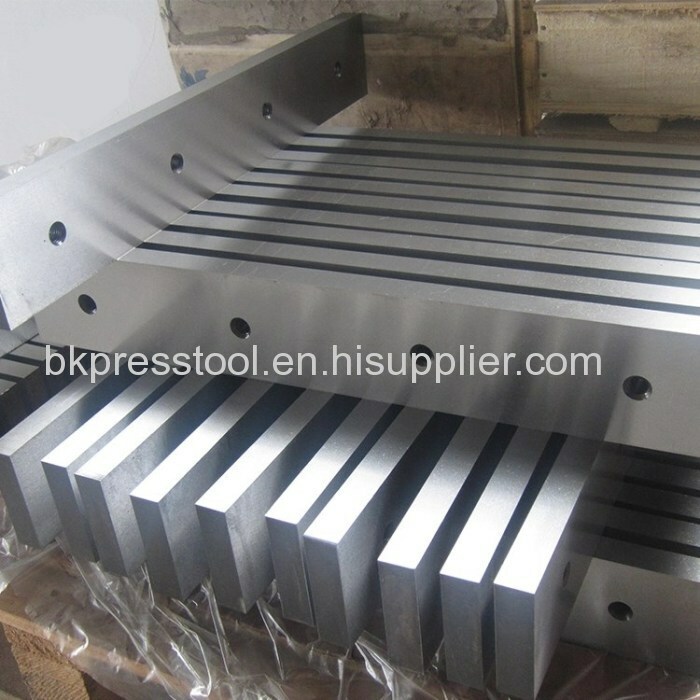 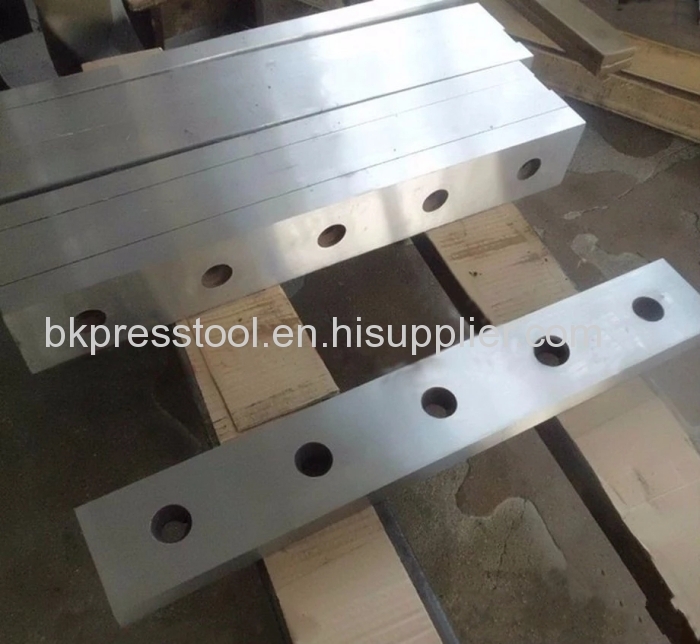 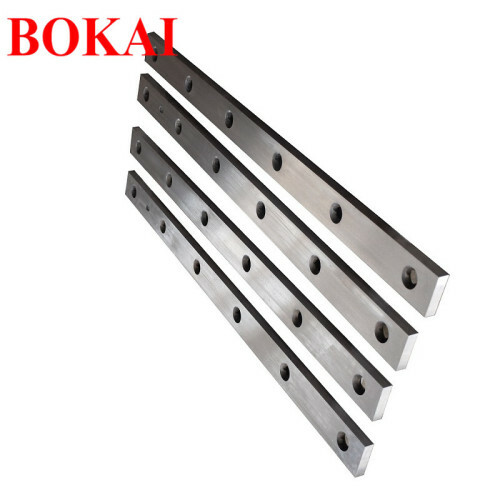 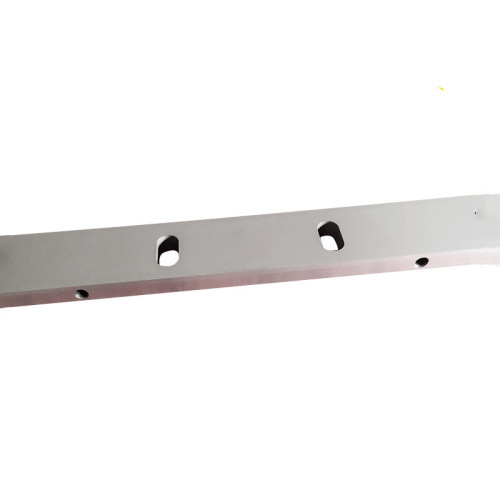 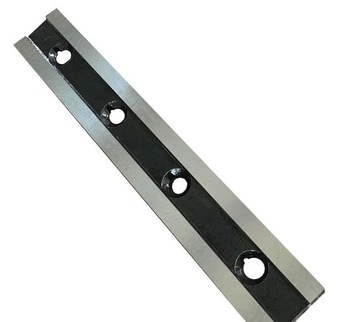 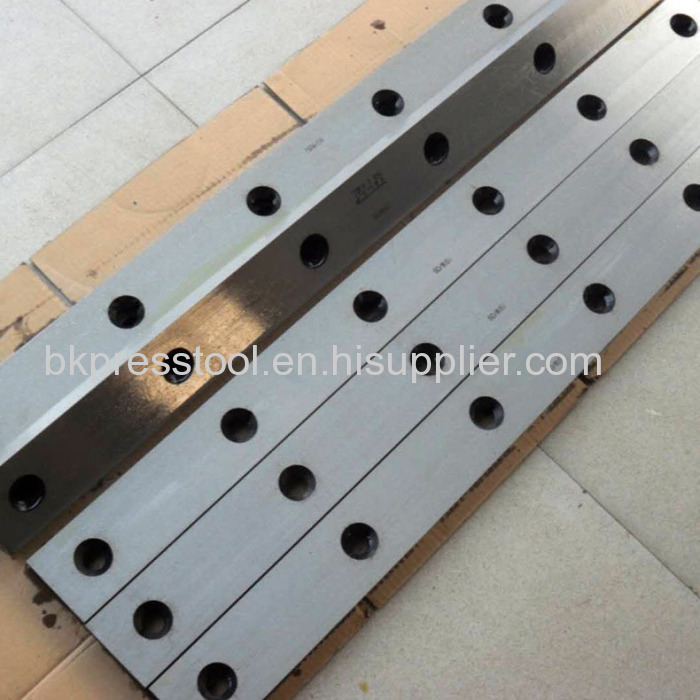 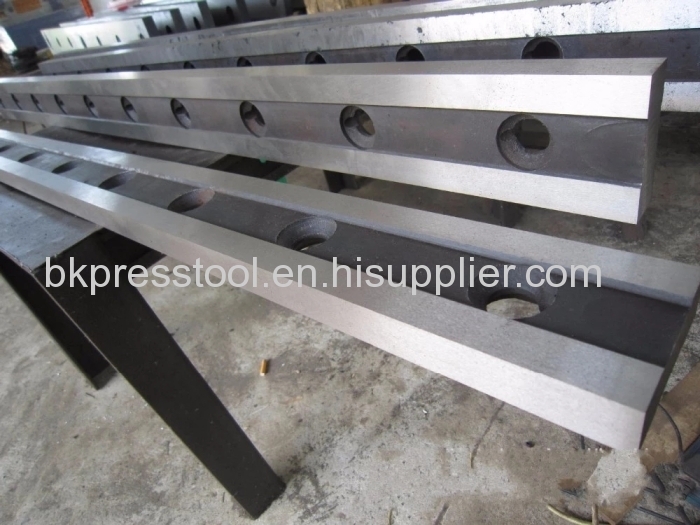 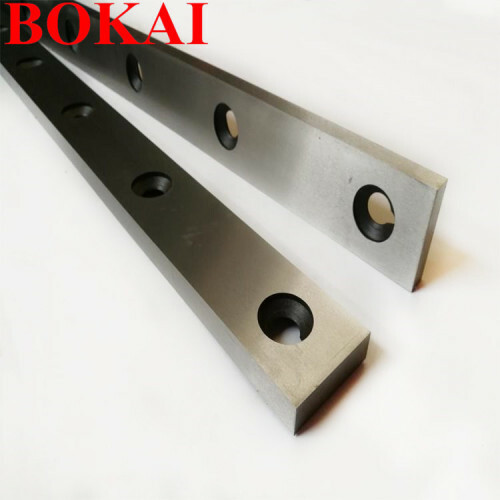 Shearing blade produced by our company is mainly used T10A, 9CrSi, 6CrW2Si, Cr12MoV, CrWMn, W18Cr4V, LD, H13 and other high-quality tool steel and alloy tool steel, sharp blade, abrasion resistance, smooth incision, products without burr. 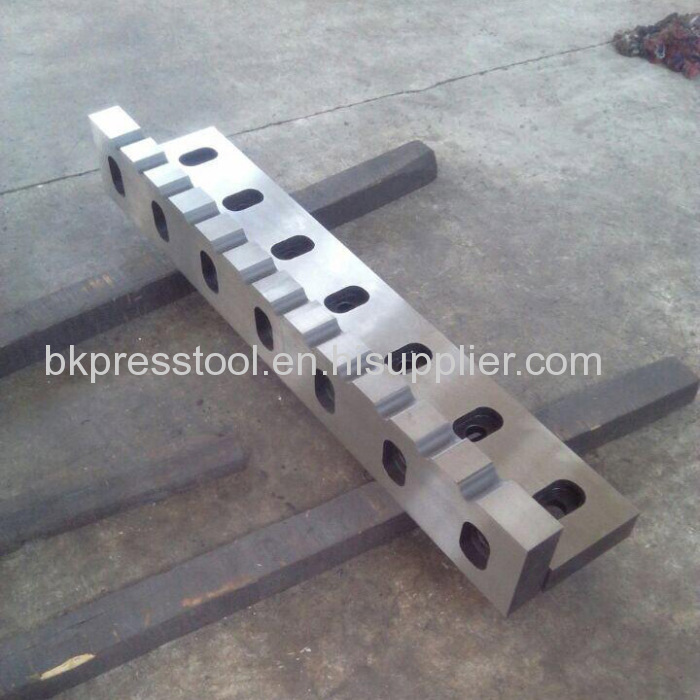 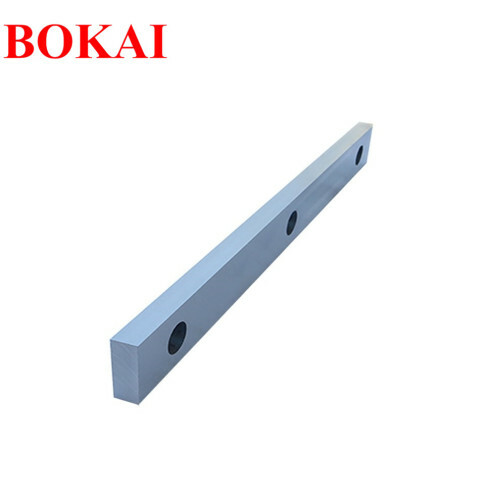 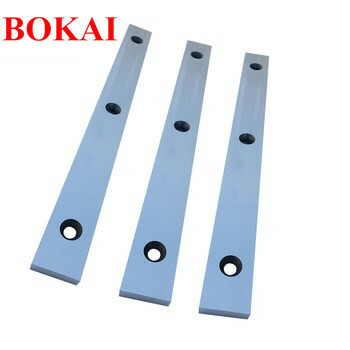 The company can produce more than 10 meters in length of various types of shear blade. 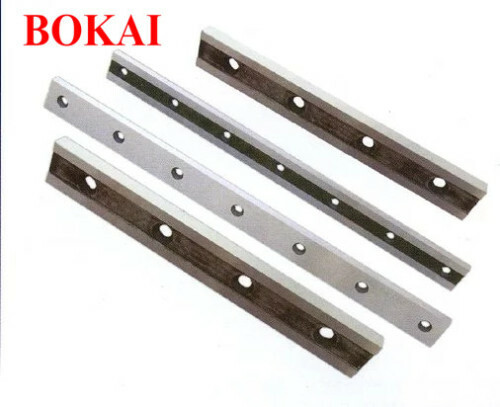 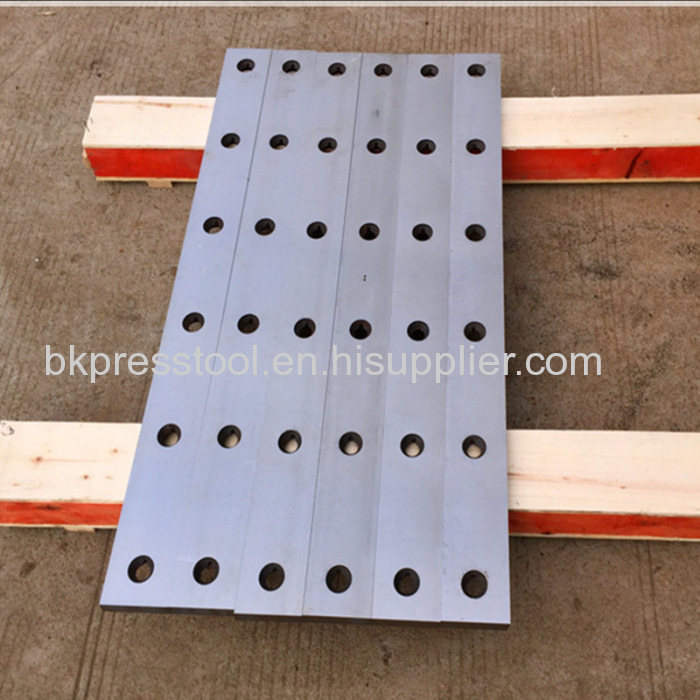 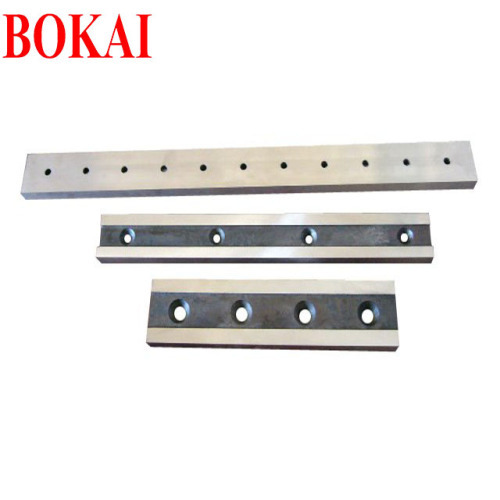 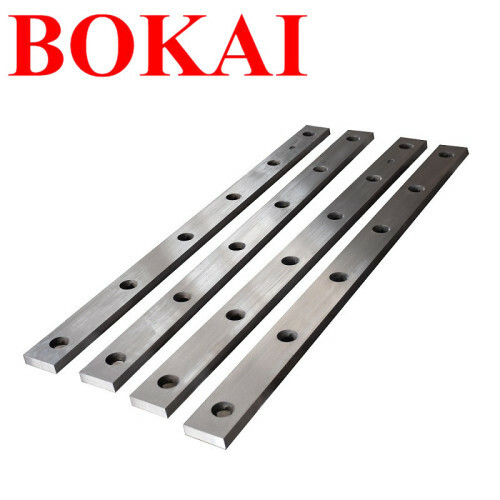 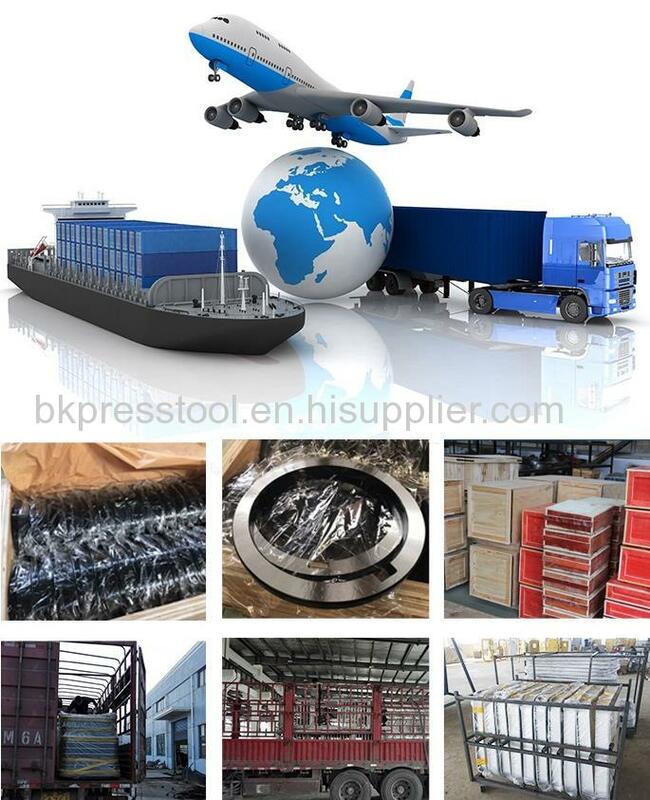 Widely used in light industry, aviation, shipbuilding, metallurgy, instruments, electrical appliances, stainless steel products, steel structure, construction and decoration industry.